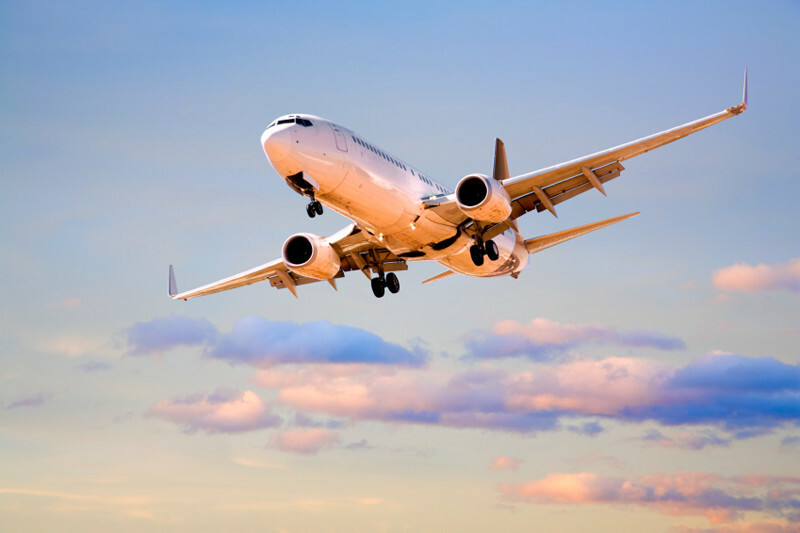 Just short hop over the Irish Sea and you will find yourself in Ireland, the perfect destination to spend a couple of days. One of the best things about Dublin is its size. The city is small enough for a weekend of fun and activities, without feeling like you’ve missed anything. 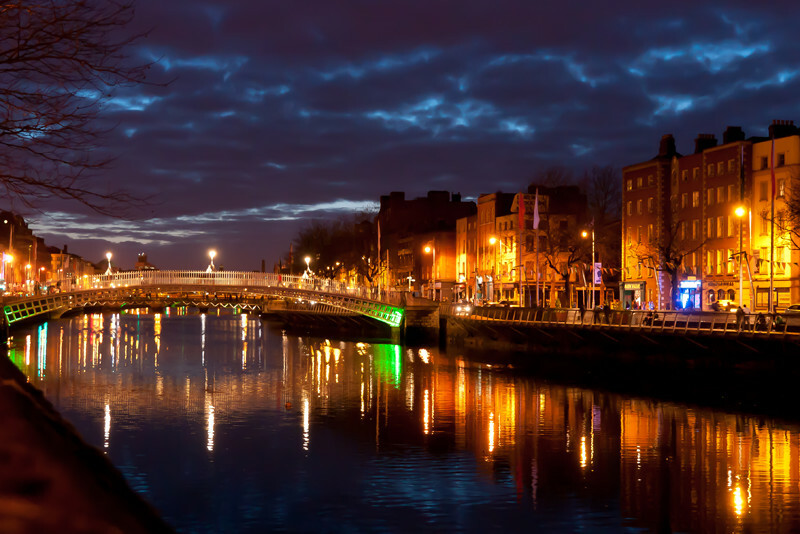 Whether you want to explore the city sights by bus, or journey to the stunning Irish coastline that can be found just minutes from the city centre, there's something for everyone to enjoy. Arguably Austria's most picturesque city, Salzburg is a beautiful, all-year-round destination. 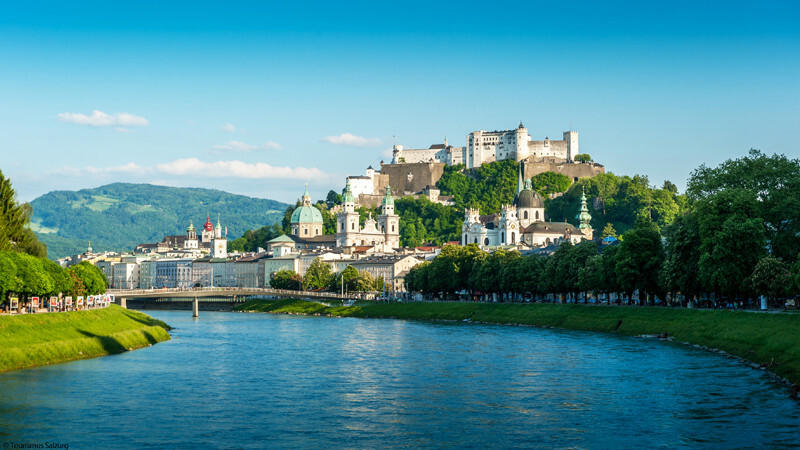 From the birthplace of Mozart, to the impressive Hohensalzburg Fortress, the city is steeped in both cultural and historical attractions. Whether the backdrop is it's luscious green hills or a blanket of snow, this is surely one of the most stunning cities in Europe. 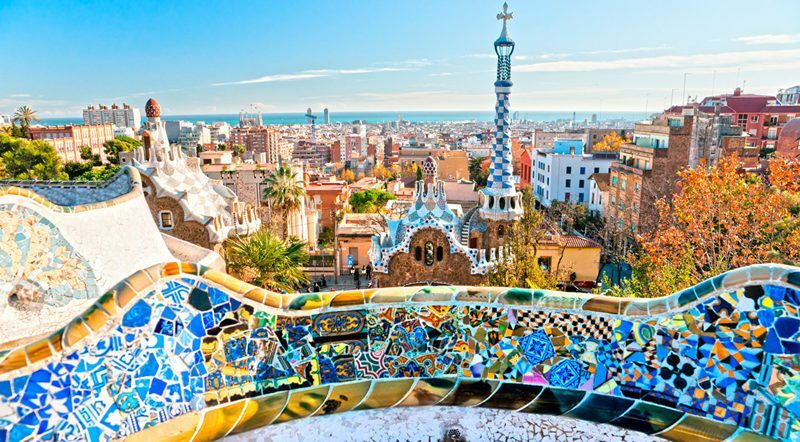 A weekend in the Catalonian capital of Barcelona is the perfect city to spend a weekend of sight-seeing, shopping, eating, partying or some relaxing time on the beach. Take your pick! In just two short hours, you can find yourself in the midst of Spanish culture, in an vibrant city AND by the beach. 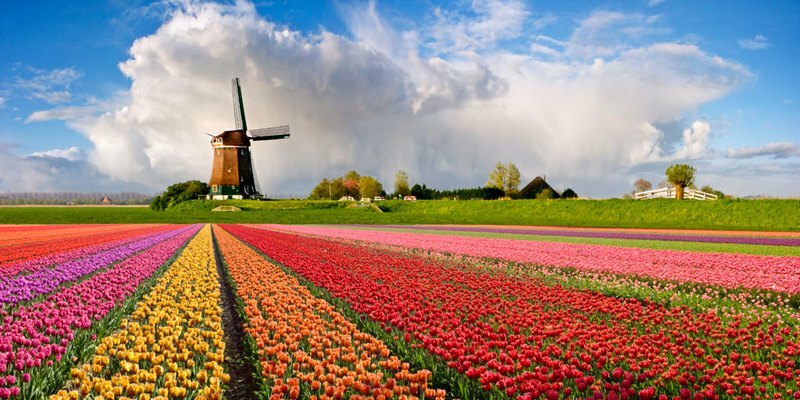 Did you know that you can get to The Netherlands in the same time you can get to Dublin? Well, now you do! You can cycle through the iconic bulb fields, take a canal tour through Amsterdam or visit the cheese market of Gouda to name but a few. And it will only take an hour to get home! Geneva is one of the many jewels of Switzerland and due to it's history, international status and plethora of unique attractions, it's in a world of its own. 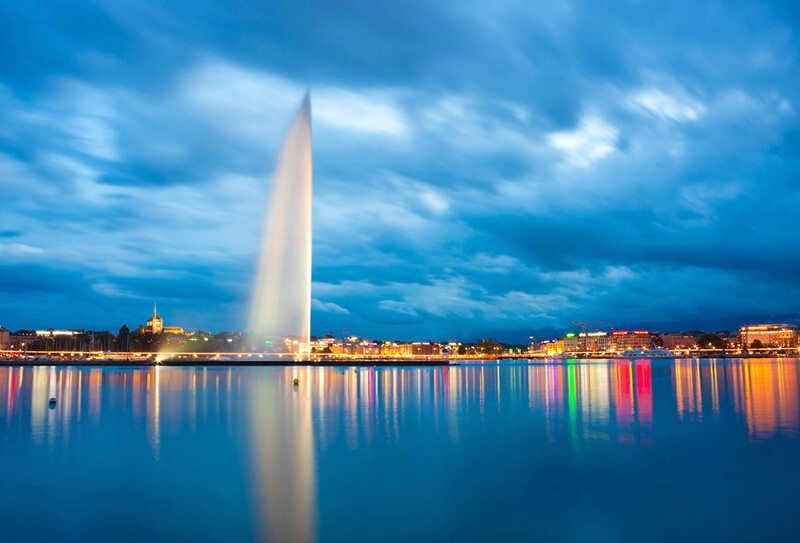 To name just a few, the Jet d'Eau, the treasures of the Old Town, and The Palais des Nations as a symbol of peace, demonstrates the diverse and charming atmosphere of this city.